The prediction of greater risk from hacking and location spoofing attacks by criminal, state-sponsored, and other adversaries is part of Spirent’s annual security forecast for 2017, which was announced on February 3, 2017. The forecast also highlights the continued risk of distributed denial of service (DDoS) attacks on Internet of things (IoT) devices and industries, including health care and automotive, that Spirent believes are the prime targets for security threats soon. Additionally, Spirent will demonstrate its expanded focus on security at the upcoming RSA Conference 2017 with a preview version of its Cyberflood performance and security validation software at the Moscone Center in San Francisco, February 13-17. Also at the conference, Spirent positioning security technologist Guy Buesnel will present a classroom session on the evolution of deliberate threats to GNSS. 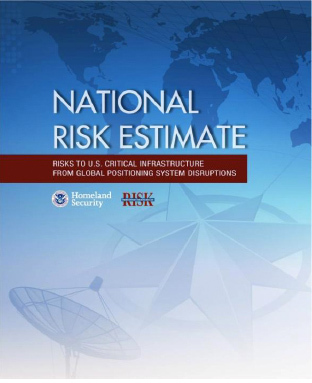 Last year, Spirent’s disruption predictions for 2016 led off with a prescient warning about the increased risk of cyber espionage, which has since been borne out, most notably by news reports of suspected activities by the Russian government to influence the 2016 U.S. presidential election. Also, as predicted, in 2016 threats from ransomware, malicious insiders, and compromised IoT devices increased, as did attacks on industrial control systems. For example, FBI sources reported on CNN that losses attributed to ransomware in the U.S. were set to exceed $1 billion by the end of 2016. That number is expected to grow in 2017. 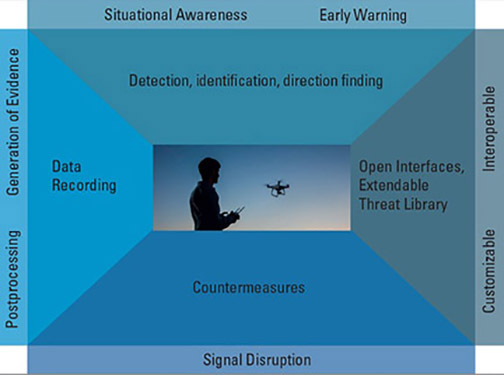 In addition to an increased likelihood of GNSS interference, Spirent’s security forecast for 2017 predicts an expansion of risks from more frequent DDoS attacks against IoT devices; threats to IoT security; threats to medical applications, networks, and devices in the health care industry; and threats to connected vehicles by malicious attackers, as a greater number of attack vectors are inadvertently created that enable remotely gaining control of critical operational components of the vehicle, including engine, steering, and braking functions in addition to other vehicle systems that communicate through the relatively insecure CAN bus infrastructure. Dixit noted one bright spot on the horizon: the increasing awareness up and down the technology food chain of the importance of security in these systems, and the entry of large, experienced, and security-conscious players into the IoT arena.